← Albinos ‘must actively participate in political leadership to defy hostility. 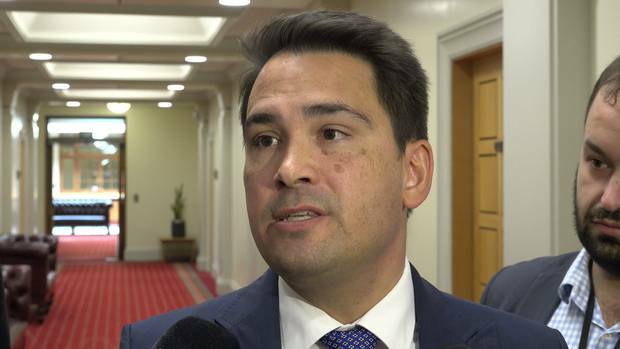 A complaint about creationism being taught at a private Auckland school is a “cheap political hit”, National leader Simon Bridges says. Bridges’ sister Rachel O’Connor, who is married to National MP Simon O’Connor, is a science teacher at Mt Hobson Middle School. A former student at the school has told Newsroom that creationism was being taught in preference to evolution. The student said that in 2016, O’Connor showed a science class a video called Science Has Found Proof of the Existence of God, which “twisted” scientific argument. Bridges said he didn’t know what his sister’s beliefs were but “she’s a New Zealander and she should be able to believe whatever she wants”. He said he believed in evolution but that had nothing to do with the issue. He would “absolutely not” talk to his sister about it. Mt Hobson Middle School is run by Villa Education Trust, which also has two charter schools. Alwyn Poole, a Villa Education Trust board member and principal of Mt Hobson Middle School, said Rachel O’Connor was a superb teacher and “very balanced and open in all that she presents”. The blog of a retired Anglican priest (MSJ), his musings, journey, humor, wonderment, and comments on today's scene. This entry was posted in education methods, freedoms lost, government discrimination, politics, Uncategorized. Bookmark the permalink.